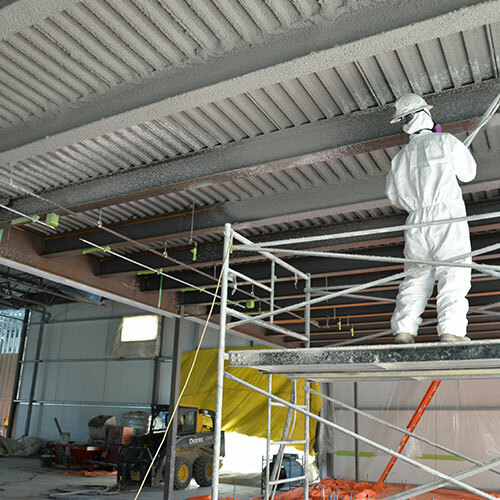 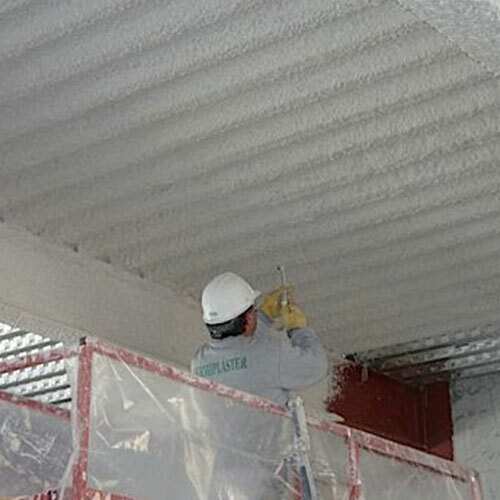 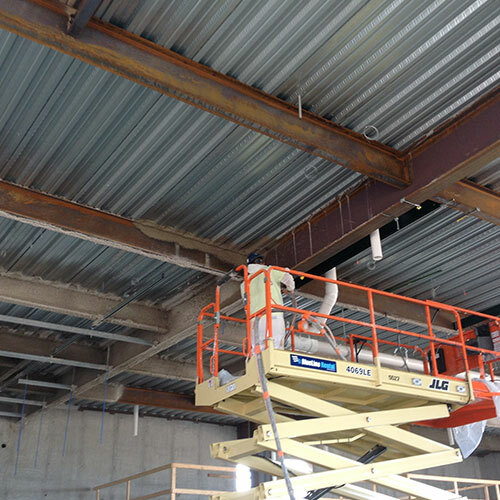 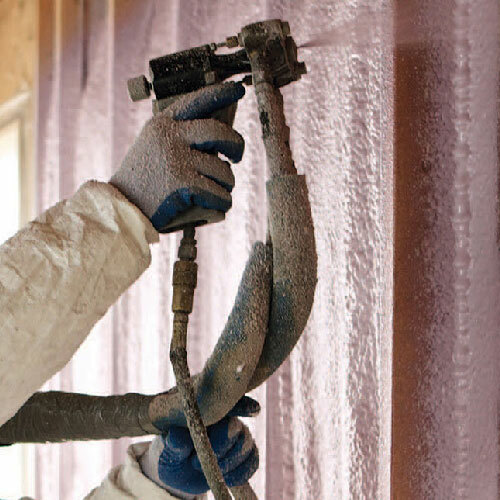 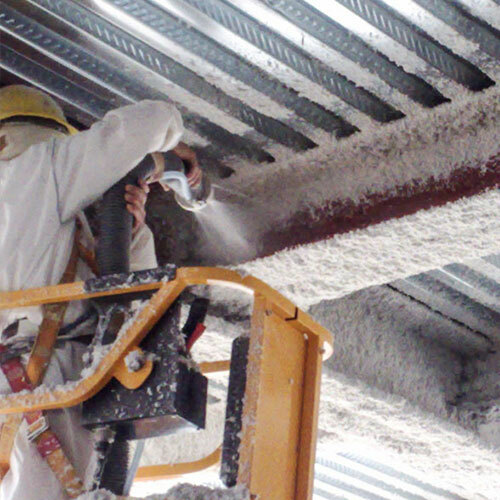 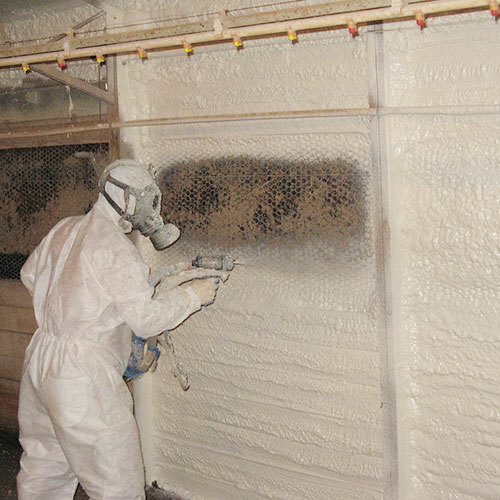 Spray foam insulation is sprayed into walls, floors and ceilings by an industrial-grade sprayer that can evenly distribute it across short and long ranges. 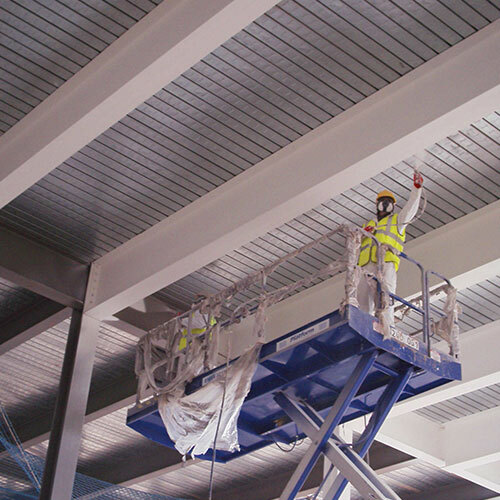 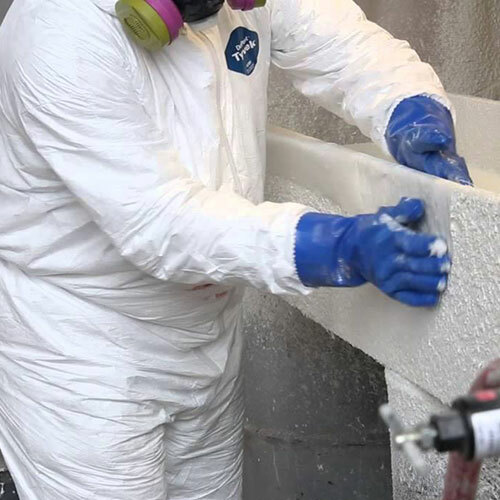 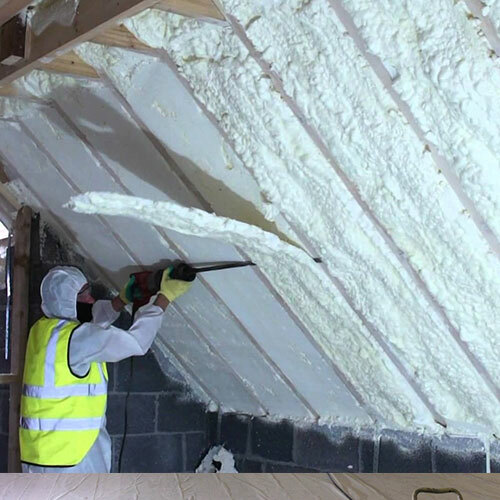 Sprayed on as a hot liquid foam, it expands in seconds to produce a thick solid insulation and protective wall. 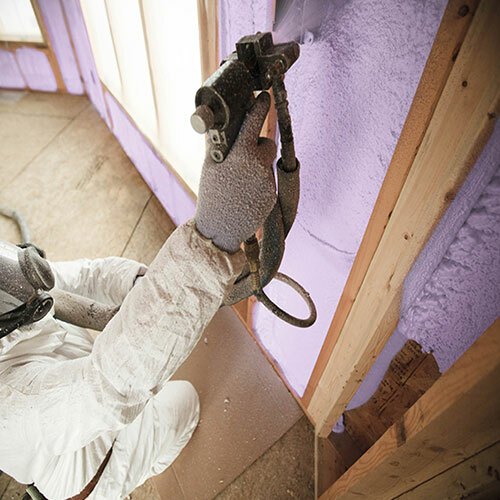 Every corner and crack, outlet, duct and wall penetration are filled in with an adhesive seal that does not allow anything to pass through. 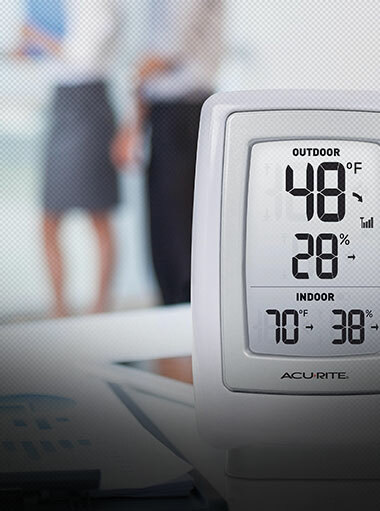 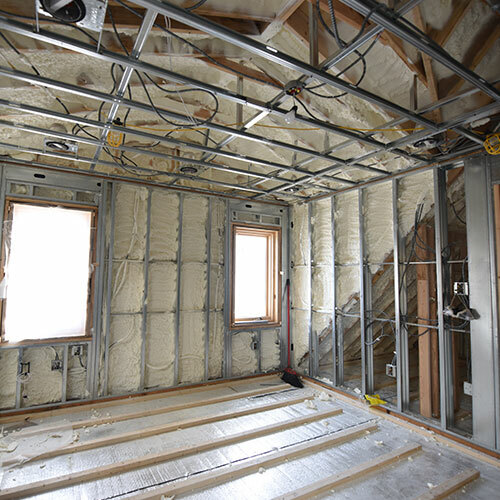 You will experience a noticeable reduction in air leakage, drafts and water or moisture. 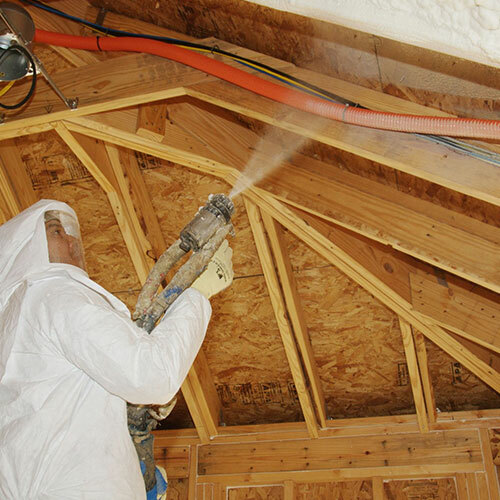 It adheres to any surface from wood to metal, stone or drywall. 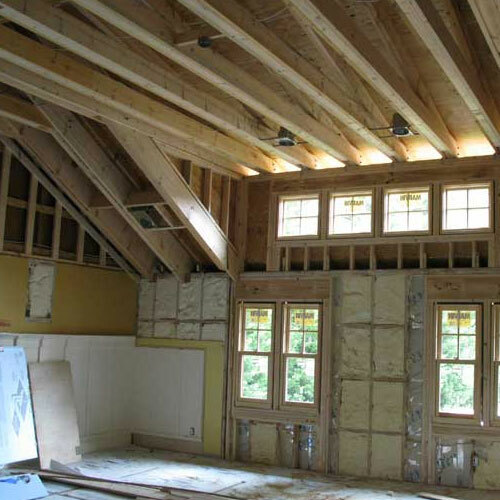 Its distinctive properties make it possible to comply with all New York and New Jersey building codes. 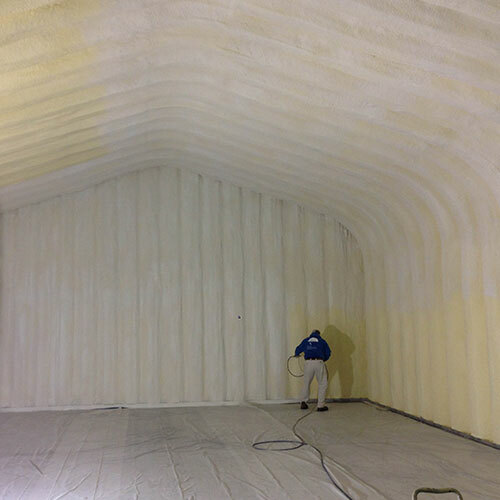 It's also perfect for truck insulation and crawl spaces. 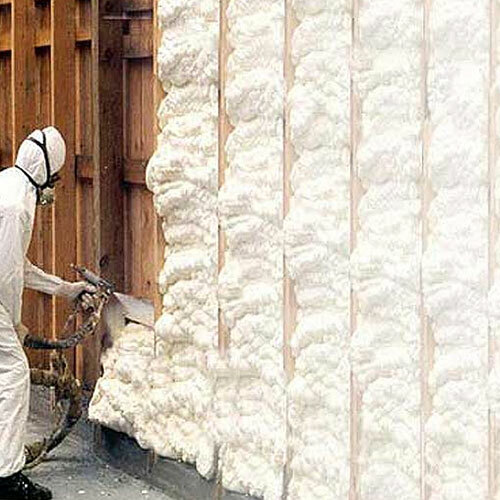 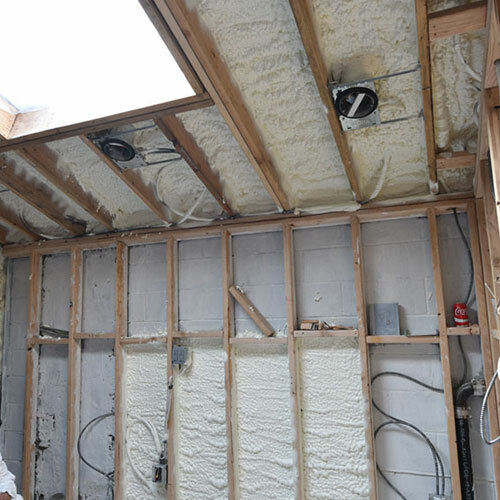 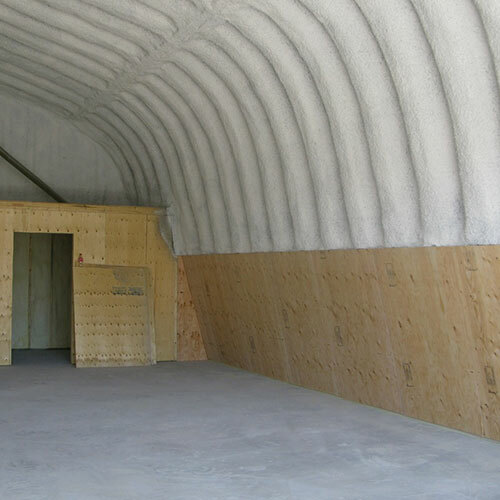 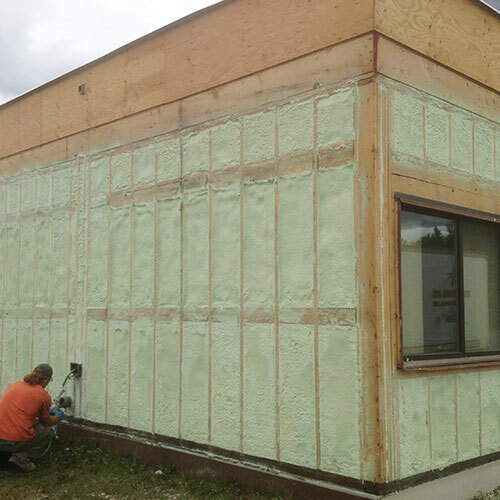 Regardless of what type of insulation project you need, foam insulation is the perfect product. 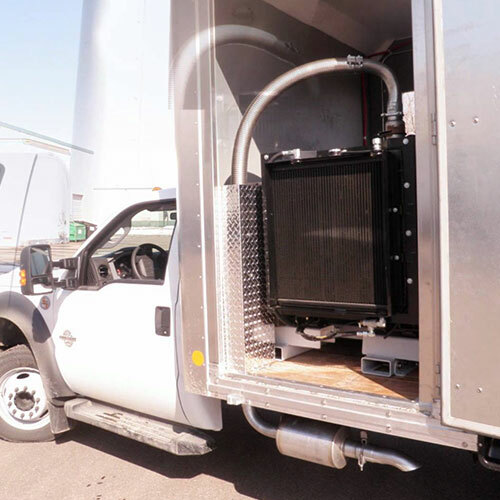 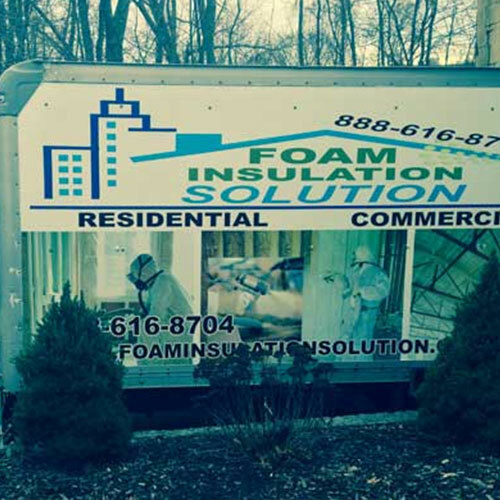 Why Choose Foam Insulation Solution? 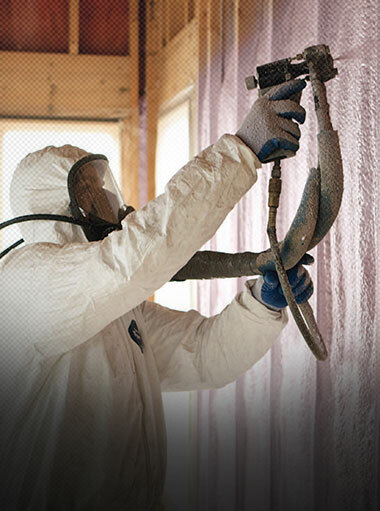 Since 2011, Foam Insulation Solution has established itself as a leader in the spray foam installation industry. 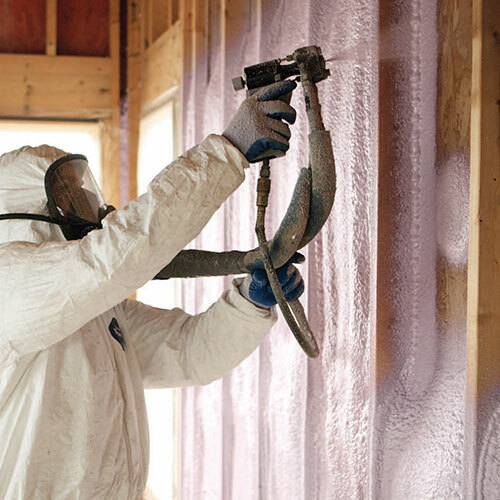 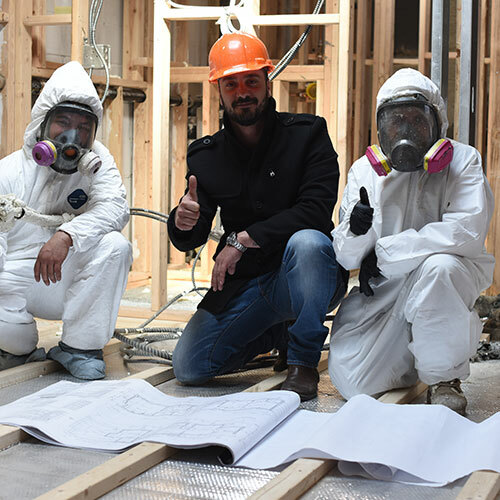 We have built a reputation as a knowledgeable and dependable company that you can rely on for all your insulation projects. 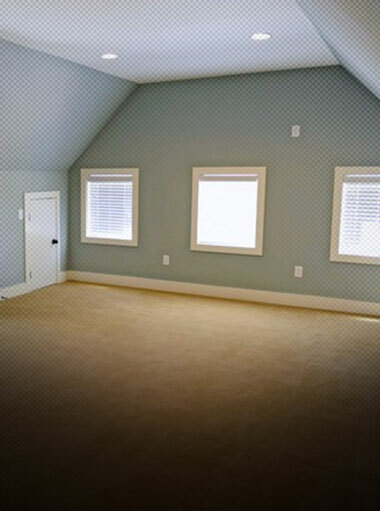 We offer fast, efficient work and affordable rates that stay within your budget. 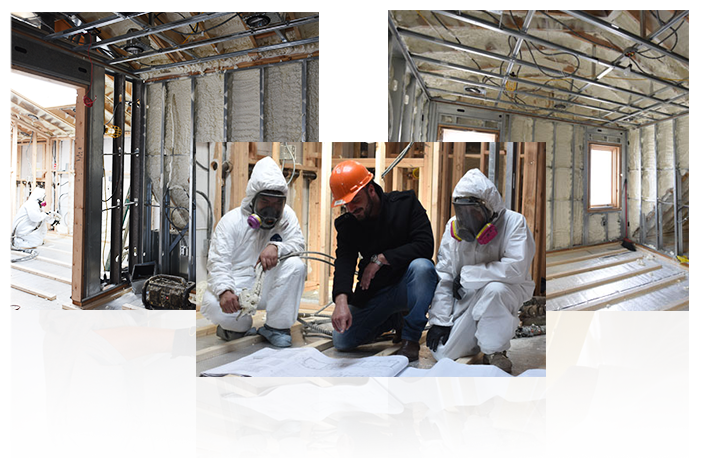 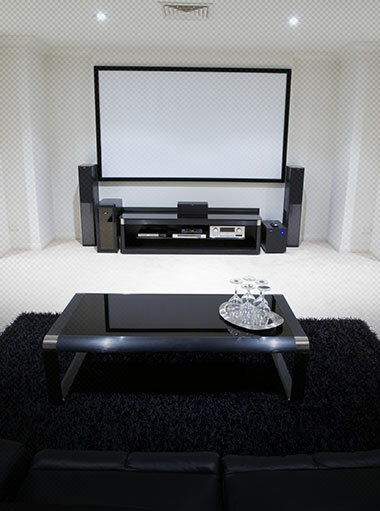 We provide an entire team of technicians that can complete almost any residential project within a few hours. 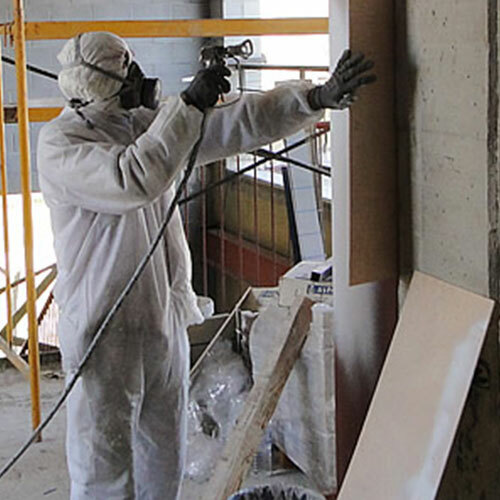 Most commercial establishments can be done within a day a two for your convenience. 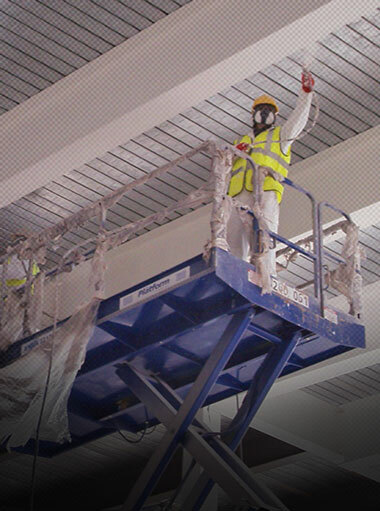 We have the training and equipment necessary to perform even the toughest jobs out there. 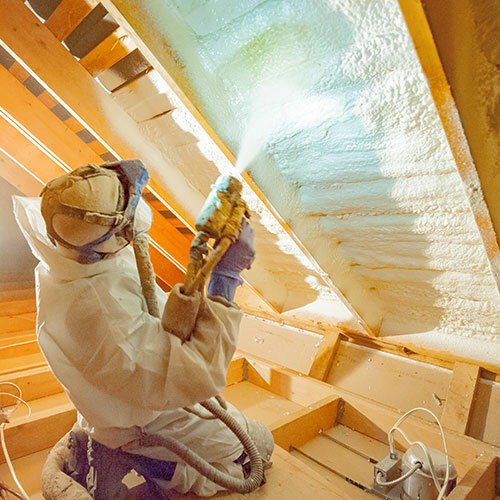 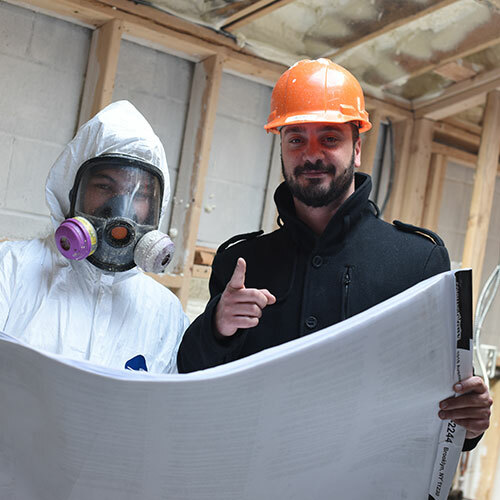 Healthier indoor air quality that blocks the intrusion of pollutants and allergens floating around.Ideal for standard insulation, spray applied fireproofing, steel beam insulation, and sound proofing.